SKU: 52532. Categories: 420 Shirts, T-shirts. 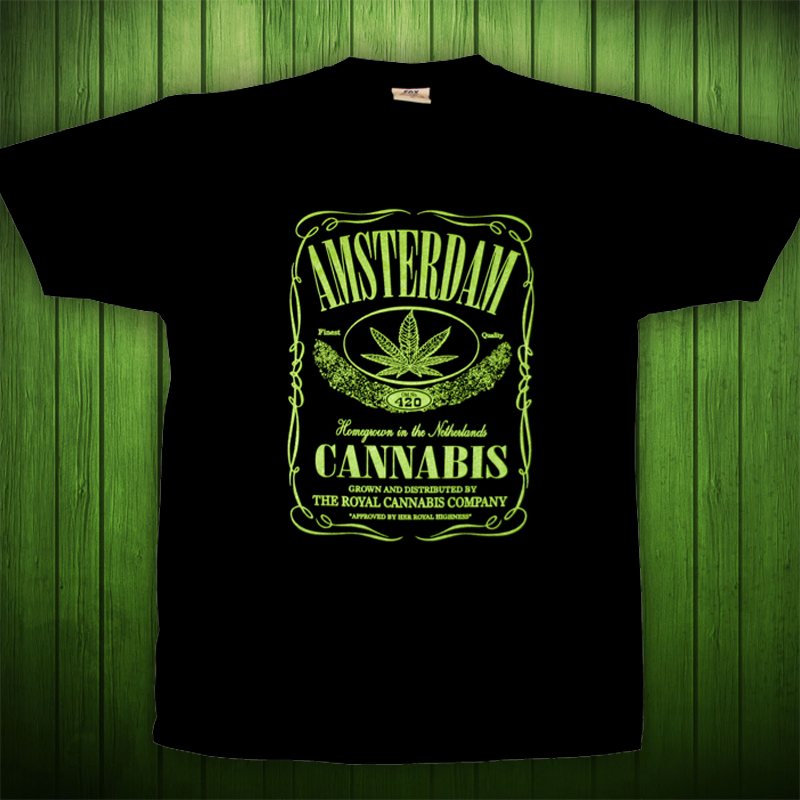 Tags: Amsterdam, black, cannabis leaf, T-shirt. 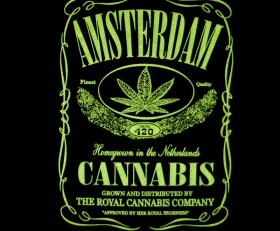 Amsterdam Jack: Quality black T-shirt with a One color print. 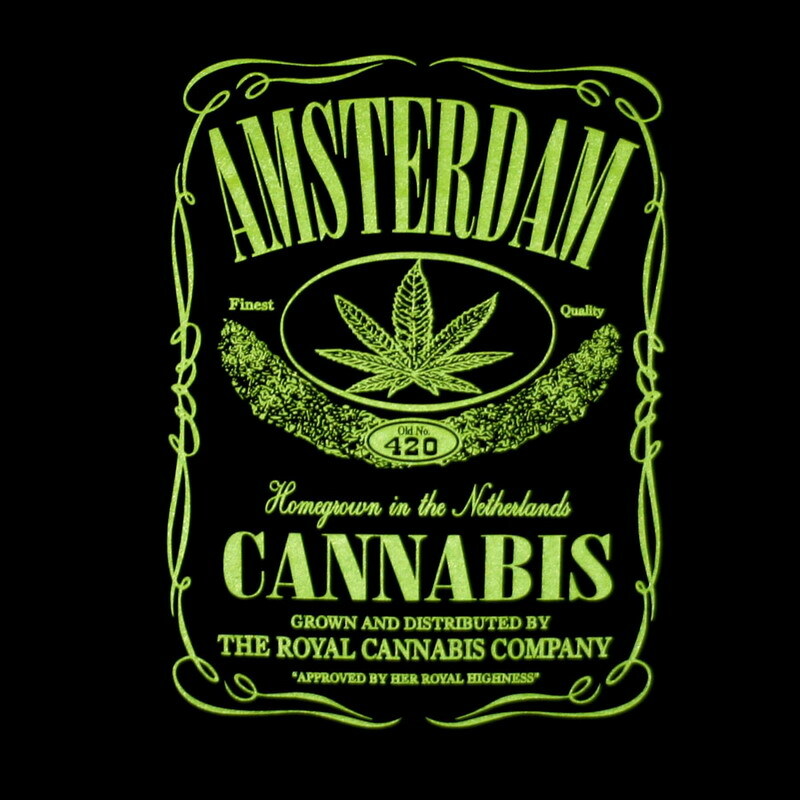 Popular spoof print seen in many variations, ours based on our lovely city of Amsterdam.